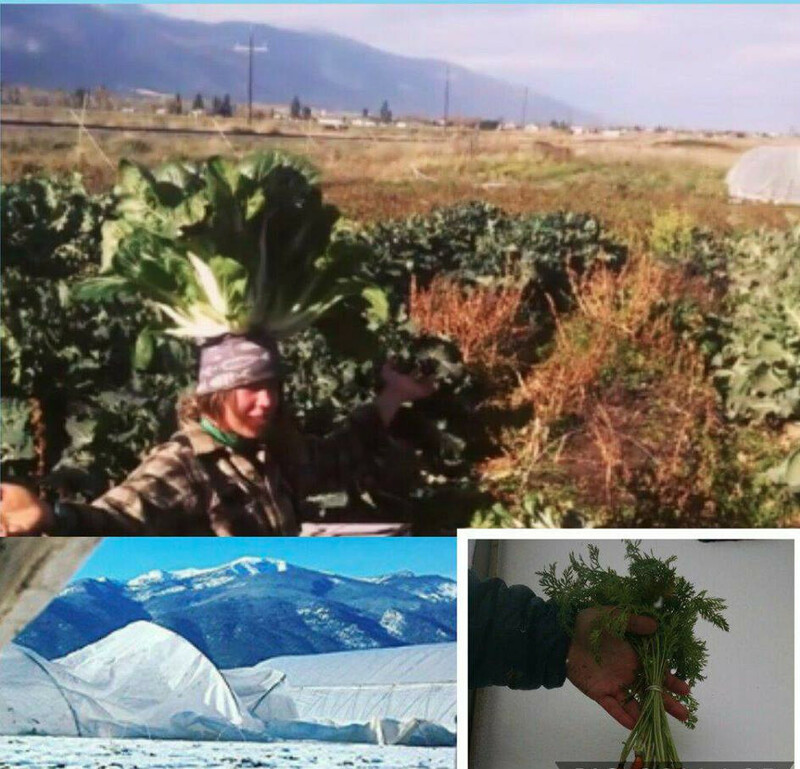 Find These Guys On Tinder Under the Occupation "Proud Farmer"
As we look out into the world ... at fellow farmers in Western Montana and at the big vegetable operations in California and other Far West states ... it's clear that there's a labor shortage. Whether you're talking about getting potatoes out of a neighbor's organic acres or E. coli-ridden romaine outta Yuma, Arizona. Agriculturists are coming up short. Blah blah blah boring, right? Right. 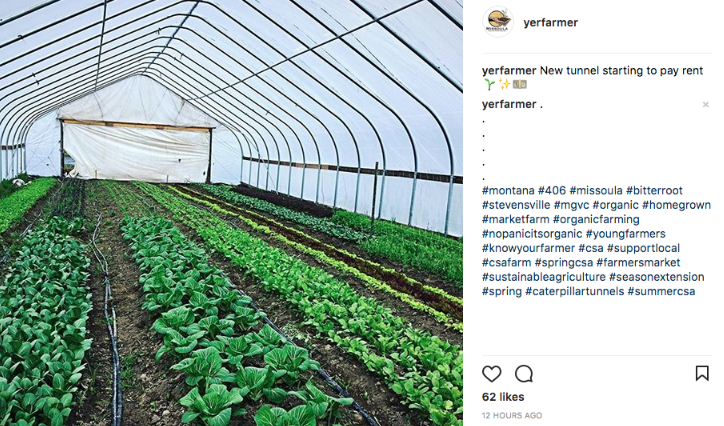 Just to show you how boring this topic can be, here's a link to a previous stab we made at trying to juice it up a few years ago... check out "By supporting our work out here in Stevensville, you are propping up a serious tenet of Donald J. Trump's agricultural platform." We don't exactly wanna reiterate what our president's immigration rhetoric might mean for agriculture here today. 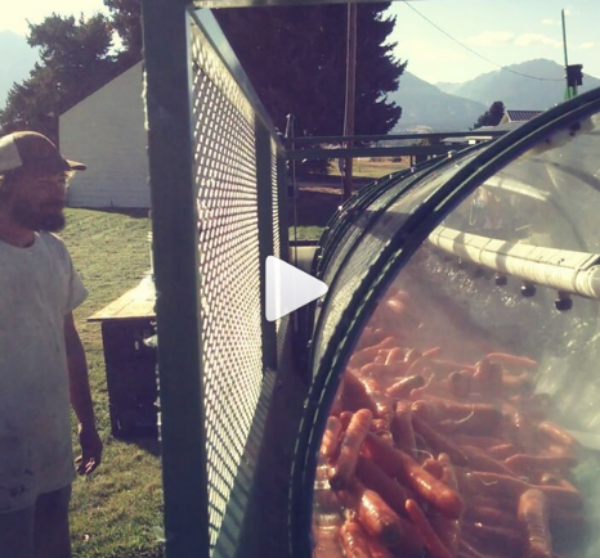 We do, however, want to give you a glimpse into how work gets done by people at our farm. Because you deserve to know. 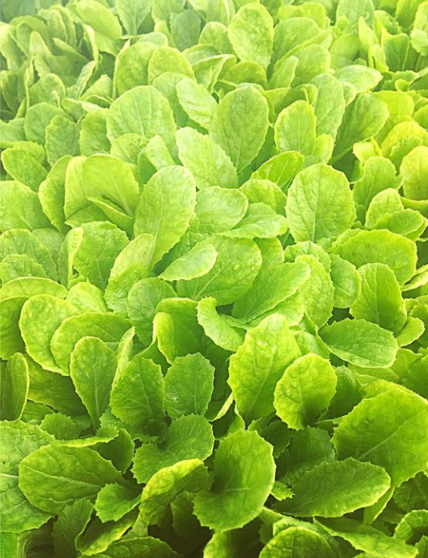 As a patron and ardent supporter of our farming system, you deserve a glorious peeling back of the layers. Here's the question we want to answer for you: What's a farmer do when their style of agriculture requires people? Lots of people ... committed people who know the craft and can work with nature in all of its manifestations? The answer for farm owners in the Bitterroot and the Flathead growing vegetable commodities is to hire unskilled people; to trust that employees will enjoy the work as much as the farm owners do; and to trust in the owners' ability to train these new hires "well enough" for that season (or two or even three) before the farmworkers move back to their non-idealistic, non-summer jobs. Call 'em interns. Call 'em employees. Call 'em what you want the IRS to choke down. They're hired because small farms need them as much as large farms depend on immigrant communities. I don't mean to boil it down too simply, however. Because, actually, the two farm scales (small and big) aren't so different when it comes to hiring recent entrees to the American family. We saw immigrants on small farms when we visited a 15 acre plot in upstate New York. This farm depended on a community of mostly new-to-the-country Jamaican immigrants and their relatives. But getting back to the question at-hand, the other solution we see some farmers gravitate to is to find workers in their area. Some farmers have begun their search this season with posts on Facebook. We're not sure how that's going for them. But it seems like an act of desperation. The goal here is to hire someone locally who craves the work as much as you do. Who, despite not having ownership in the company, will stay for more than a season ... who, will commit four or five years of their life to the business for a slightly above minimum wage paycheck. The panacea we've heard farm owners talk about is that these farmworkers will be employed by the farm but they will live somewhere else ... that they'll be able to afford the commute and rent elsewhere. And that the farm owners will develop a communion with these employees that will withstand this obvious economic stress you put on them. It's a necessary stress in the farm owners' perspective; akin to the economic stress the industrial food system places on the farmer. More than anything, the owner is mimicking the traditional structure of Western business. The farmers see how ACE Hardware does it. They see Costco. And all the gosh-darn coffee shops in Montana. If that business structure can hire employees, why can't the farmers? 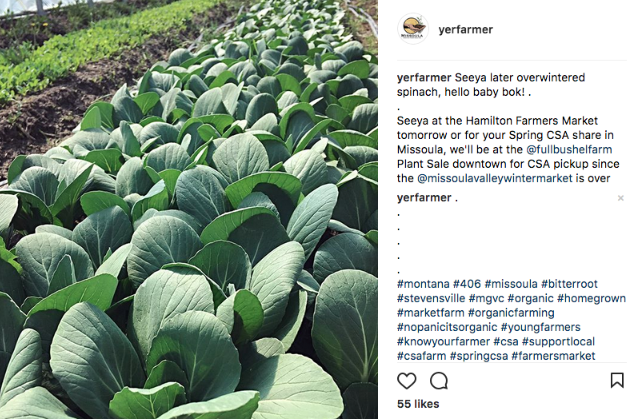 If those businesses can get employees back year after year, why can't farmers? Simply put, why can't farmers find an employee or a crew of workers who stick by us like we stick our necks out for the land and this lifestyle? 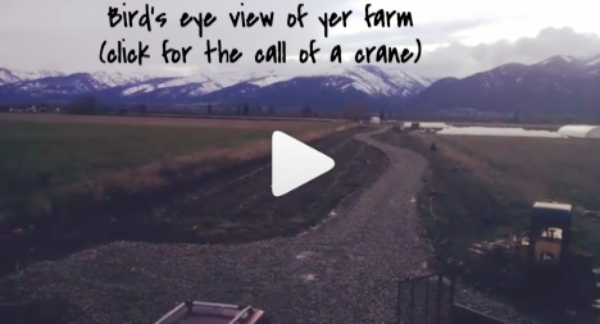 One of our neighbors in the Bitterroot thought they had an employee like this who would rejoin their farm the next year. They poured a lot of their energy into training her with this hope. This is a knowledge-based agriculture as much as it is a labor-intensive agriculture. So small farmers dependent on skilled labor, whether they provide it or their skilled employees provide it to grow more than thirty crops at peak season. It's not just bunching kale. It's having the knowledge to bunch ten different crops with speed and thrift. The farm education many farmers provide doesn't always pan out. 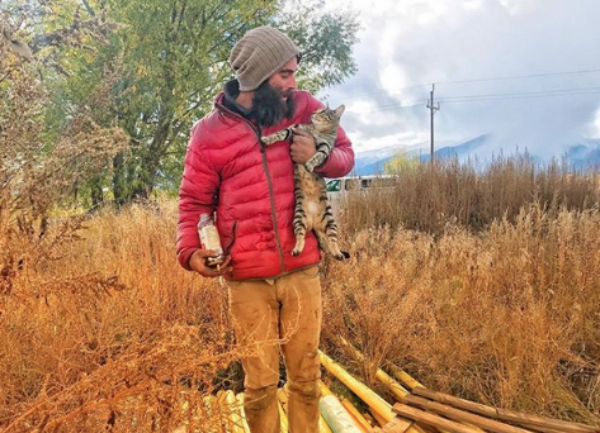 And the search for a steady employee resumes for this particular farm in the Bitterroot started up as soon as things starting overwhelming the couple. Now, to be fair, there's more to this work of training a layman or laywoman than just having their labor for more than one season. 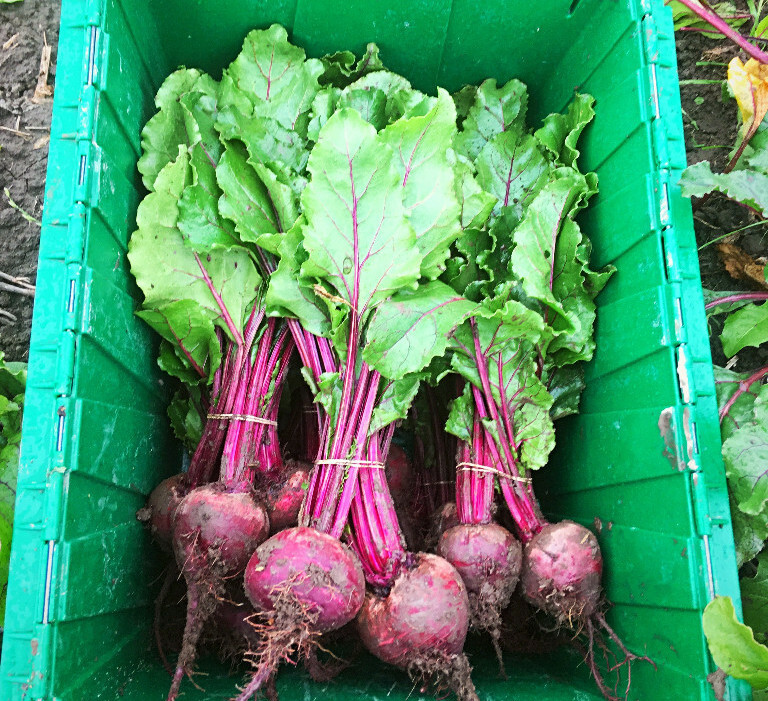 When a person leaves behind the beets and carrots, they take away skills and a better understanding of what small farming truly is. But to be fair to be fair, there are opportunity costs to the hiring and training process. Speaking from experience, it's taken Kenny and Katie and Max a while to be productive enough as individuals at the MGVC farm to consider our daily work worthy of earning a minimum wage salary for every hour we work. Most hours we don't cut it. 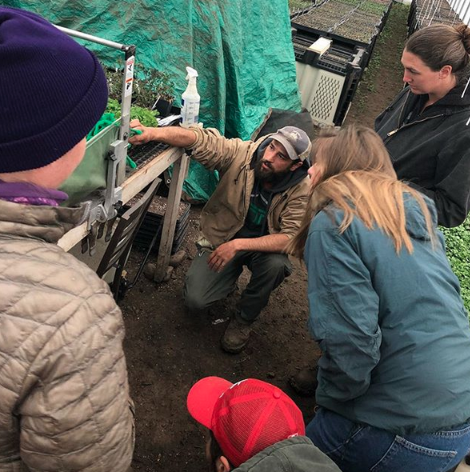 As any manager knows, the very act of teaching another farmworker is a challenging project ripe with opportunities for the teacher and the student to fail. It's an absolutely risky endeavor, especially when there are so many important tasks on the farm that command a manger's attention. To not have the whole training pan out causes much more than heartburn. 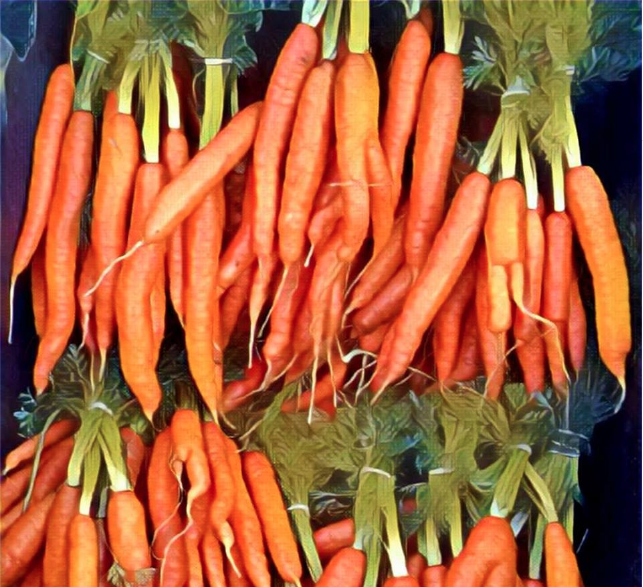 We can only imagine how disorienting it would be, for example, to have a farmworker leave in the middle of the night before their shift at the farmers market. That's what occurred at another small farm we know. We've been watching this model of the traditional hierarchical structure play out on other farms. And it's kinda inspiring that the farmers employing it have found out ways to make it happen; to grow their farms without being crushed by the weight of labor uncertainty. 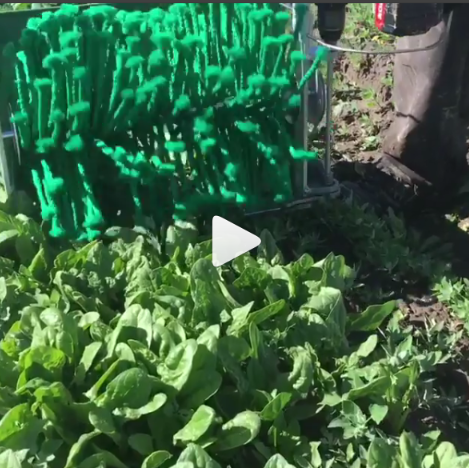 They make it happen by making their farms "lean" (that's the big buzz word in our industry) and by mechanizing as much as (un)humanly possibly! 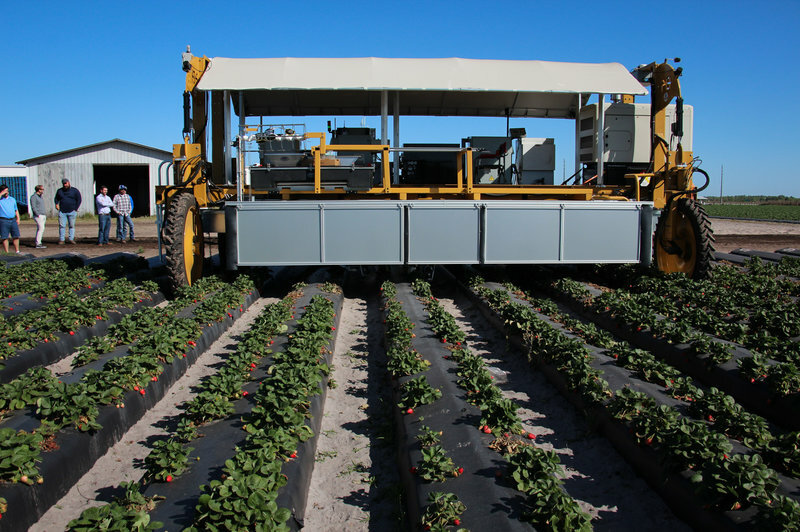 By setting up standard procedures for harvesting and simplifying other farm processes, employees can jump into the farming game running and not feel burdened or overwhelmed. Projects get done in less time and the minimum wage economics start to pencil out. Another strategy for keeping farm employees is to have year-round work. 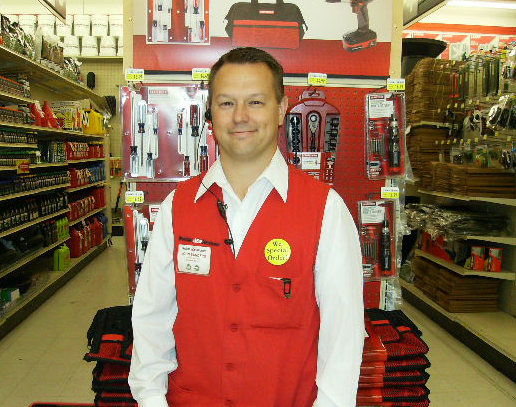 Regularity, like the hours at ACE Hardware, creates a sort of reliable ease. In comparison, what a lot of summer growers do is absolutely insane. It's akin to a UPS manager expecting their Christmas season hires to come back and work seasonally for the holidays in year two and year three. Luckily for the good folks at UPS, these jobs are simple enough that you can hire and train a new person every year. And I suppose that's what a lot of summer farmers believe about their farms. It's also possible they realize how different their farms are from other seasonal work. But they don't know any other way of doing it. Let's just say the Friday before farmers market or CSA pickup requires a lot of flexibility in your schedule. I'll let your mind entertain what I mean by that last sentence... but it takes a lot of patience to not just take this farm and shove it sometimes. So, the modern work schedule is semi-dysfunctional in the context of a small farm ... but what else is there? What is there beyond smacking down a hierarchical structure atop a group of humans who tend plants? The answer we've come up with is to extend the season and allow us all to grow the business as well as our relationship together. We've also relied heavy on the worker cooperative farming structure. Which is what you are supporting by joining our CSA year after year. Your commitment gives our model of farming a go. We're funky, we're characters, yada yada... and when you get us all in the same room, Katie and Kenny and Max are charmingly dysfunctional. But we run your farm. And we welcome back to the farm our relentlessly cheerful, friend of all beings, Barret "Carrot" Turkington. In addition to farming with him again this season, we anticipate his joining us very legitimately within the structure of the cooperative when we vote on the matter at the end of the year. The worker cooperative provides us all an equal voice in decision making, voicing concerns and voting on resolutions. It allows us to share in the risk and rewards of small scale agriculture... While simultaneously allowing each person to excel in their areas of interest and farming acumen. 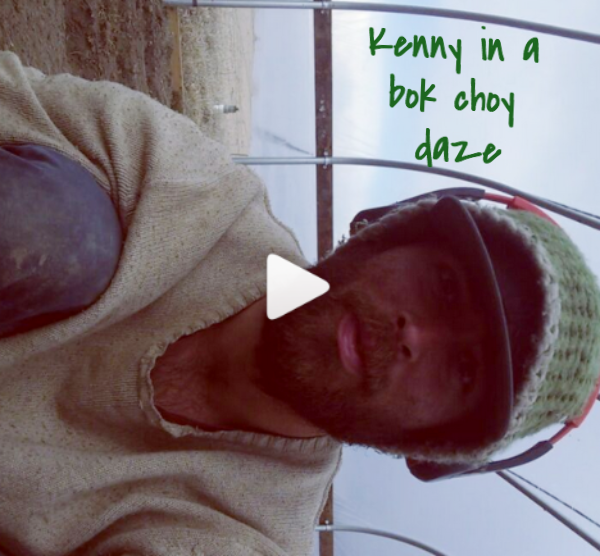 The fact that Kenny works ever so patiently on farm mechanics and the spiritual life of plants means that the cooperative is dependent on him. 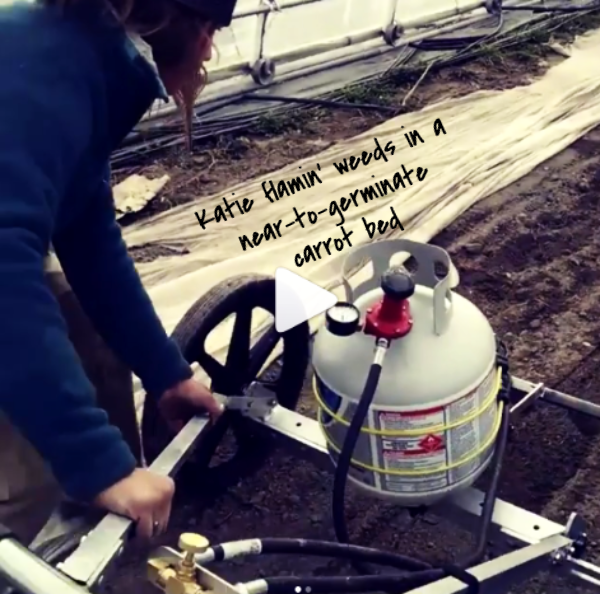 That Katie creates such excellent plans and systems into place and executes work with such speed and quality means that the cooperative depends on her for those strengths. 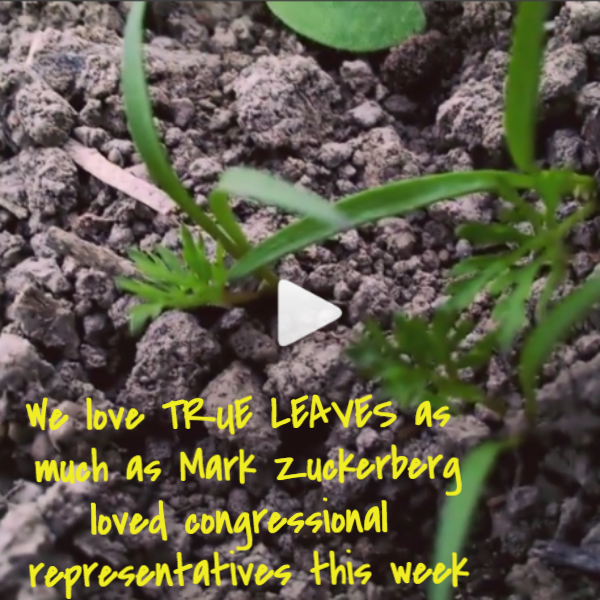 That Max has a flair for farm propagandizing and enthusiasm for the work adds to the mix. 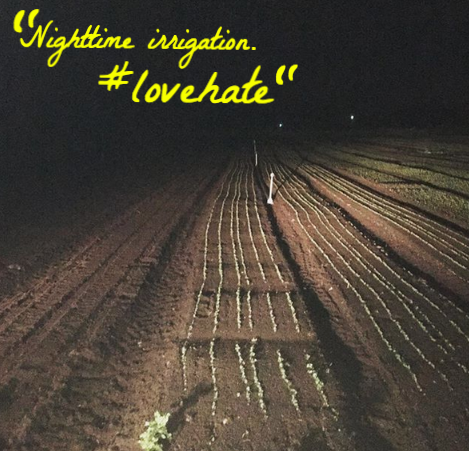 Last year Barret was responsible for a whole host of projects that ranged from weeding newly germinated root crops to being the primo bunch greens harvester. This year we anticipate he will bolster the "farm to Stevensville Farmers Market food funnel" and meet the romantic partner of his dreams. Because that's what farms are for -- loving relationships and good chow! Find him and Kenny on Tinder under the occupation "proud farmer"! Find him legally on the cooperative team next year!